Ice dams, when they form at the edges of your home’s roof, are no light matter. The hidden ridges of thick ice, known as ice dams, block the melting snow—and water—from escaping from the rooftop and down into the gutters. When the water has nowhere to go as it pools on the roof, it seeps into the attic, trickles underneath the roof’s shingles and leaks into the interior of your home. The result is major water damage and expensive repairs. 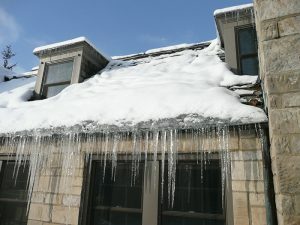 Plus, ice dams can develop into heavy, icy blocks at the edges of the gutters, massive enough so that they rip off the gutters with the sheer power of the weight of ice. Your home might end up with a gutter system and the linked downspouts dangerously veering off the exterior of your home. As a result, you lose the efficacy and utility of the gutters, which can lead to additional moisture issues for your home during winter’s freeze and its accompanying snowmelt. Exactly what additional damage can a homeowner expect from ice dams? When ignored, ice dams wreak havoc to a home’s interior—not just the exterior. The seepage of water into the home is a costly fix. Homeowners discover cracks in plastered ceilings and walls and warped wooden floors. Drenched carpeting is another unanticipated catastrophe. 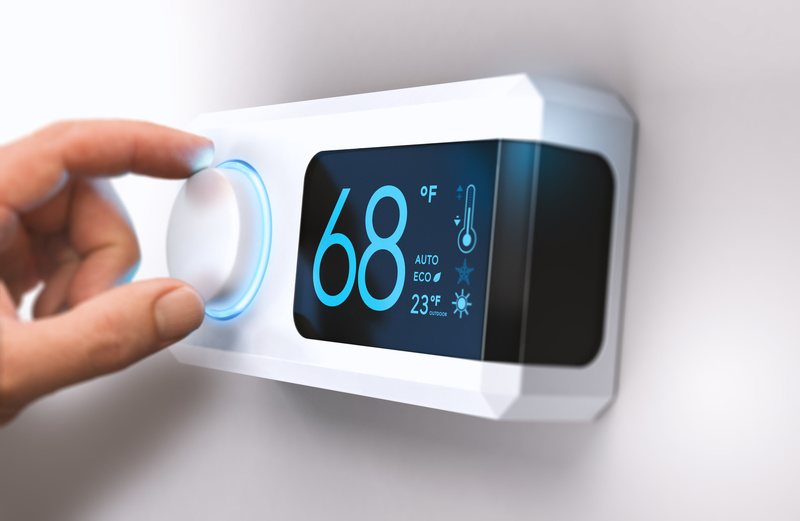 Along with the entrance of outside moisture making its way inside, homeowners can expect disasters seemingly invisible to the untrained eye, like mold growth under carpeting, rotted beams and insulation saturated with water. 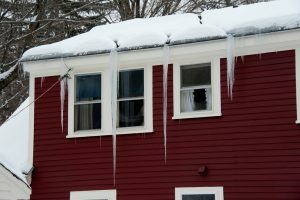 How do you know when ice dams have taken formation along your roof? If your home features a sloping roof, it’s important to check for ice dams. Investigate the icicles that form along the roof. These beautiful winter formations can be cause for concern when water is lurking behind them. Experts indicate that icicles can signal the presence of ice dams, not always but often enough to require periodic inspections. Another sign of ice dams is moisture entering your home via the rooftops. Water stains in the attic or on the ceilings of outside walls can indicate ice dams have formed and water has seeped into the indoors. Prevent ice dams with effective strategies that limit the amount of heat expelled near the roof. The attic is the primary structure responsible for ice dams, given its proximity to the surface of the roof. Ideally, an attic should be kept at or near the outside temperatures. When your home is heated, the heat should not rise into the attic, which only leads to patches of snow melt along the roof. How is this accomplished? Insulation is the key to maintaining ideal temperatures within the attic. The attic floor, light fixtures and folding stairs should be insulated. Any openings in the habitable areas of your home that lead into the attic should also be carefully packed with insulation. The attic hatch and any fans should be sealed with weather-stripped caps. Experts recommend that the exhaust systems in your home, leading from the kitchen, bathroom and dryer vents, should be directed outdoors through the walls or roof—not via the soffit. The chimney is another way heat can escape near the roof. Ensure your chimney is prepped to prevent ice dams with steel flashing around the chimney. Take extra precautions by caulking any openings around electrical cables or vent pipes. Your goal is to prevent any heat from escaping to the underside of the roof. Proper insulation and adequate ventilation will keep ice dams away and your home free from leaking water and its associated effects of property damage. When you discover signs of ice dams, take swift action to reduce the damaging effects. A roof rake is one handy tool to effectively remove snow from the roof. A roof rake is designed so that it does not damage the shingles along your roof. The tool is safe enough for homeowners to use while standing firmly with two feet planted on the ground. Removing the snow will immediately alter the temperature of the roof. However, most roof rakes are not long enough to reach every part of the roof. 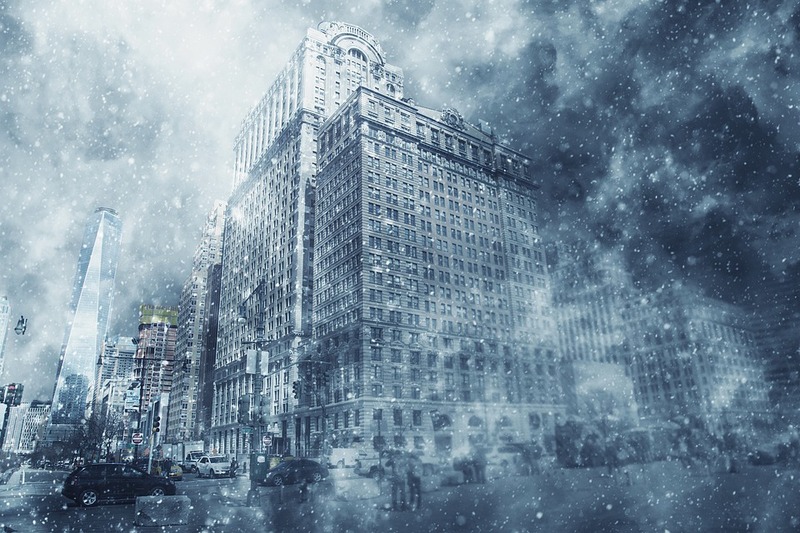 In instances like these, it may be worthwhile to hire a contractor to professionally remove the snow from your home’s roof. Deice the ice dams, as an alternative fix. Experts suggest filling the inside of pantyhose with a calcium chloride ice melter. Lay the filled hose along the ice dam. The calcium chloride will gradually melt the ice, leaving a channel for the ice and snow to melt and travel along the gutters away from the home. When water seeps into your home, water damage is inevitable. Moisture can penetrate into the home’s wooden construction, causing significant weakening and structural damage. Excess seepage can cause mold growth to form underneath carpeting, behind wallpaper and in the darkened recesses of a home. When you discover the first signs of water damage, it is important to contact a water damage restoration service immediately. Water damage gradually increases its catastrophic reach if it is not stopped right away. ServiceMaster by Restoration Complete is a trusted name in water damage restoration services. 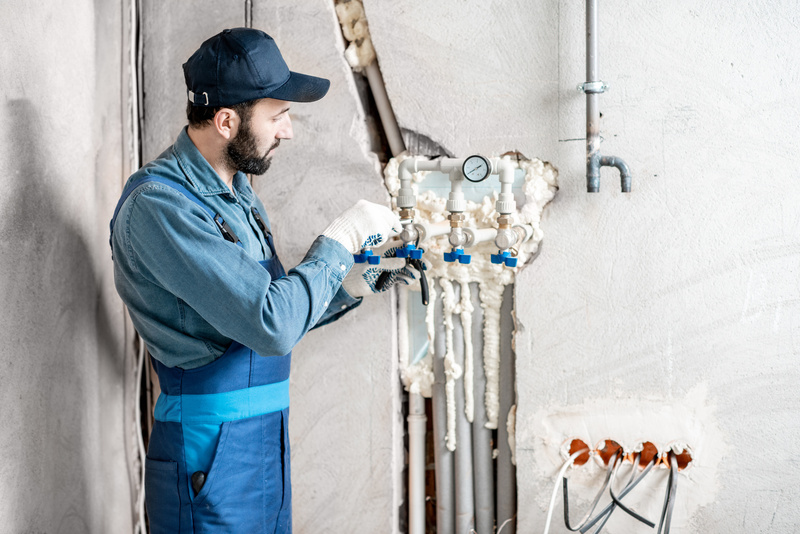 Our specialists respond to calls within one to two hours and develop a plan to begin restoration work immediately, thereby limiting the water damage to your home and the property within. ServiceMaster by Restoration Complete utilizes only the most advanced water extraction equipment to thoroughly evacuate all traces of excess moisture from your home quickly. Trained technicians work with powerful dehumidification equipment to dry out the affected areas. We will even clean and disinfect the damaged property. Be sure to contact us at the very first signs of water damage. 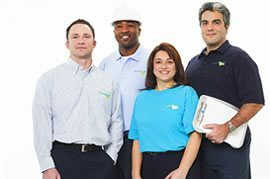 ServiceMaster by Restoration Complete services both residential homes and businesses within Staten Island and Brooklyn communities as well as the Somerset and Middlesex counties in New Jersey. One call to ServiceMaster by Restoration Complete restores your home and its property to its pre-damaged condition.